Doug, we love your podcast at The Coggin, however this website specializes in Philadelphia sports nonsense. But, we wouldn’t pass up any opportunity to speak with you, so lets make this interesting. We know you love games, 75% of Doug Loves Movies is you guys playing games, so lets try one out with a bit of a sports movie bent…I hold in my hand a Scattegories die. I will give it a roll and whatever letter comes up you will have start with your answer. We are really rolling this, but we are far too lazy to actually take a video and post it so you’ll have to trust us. So, for example, if we roll an “S” and our question to you is, “What is your favorite comedy?” You could say something like “Slap Shot” (double points) or “Schindler’s List” and we would accept it. The roll is a “T,” easy letter. So, Doug, what is your favorite sports movie beginning with the letter “T”? Why? Doug: “Tin Cup” because Cheech Marin is in it. Second roll is a “C.” Doug, what is your favorite performance in a movie by an athlete whose first or last name begins with the letter “C”? Why? 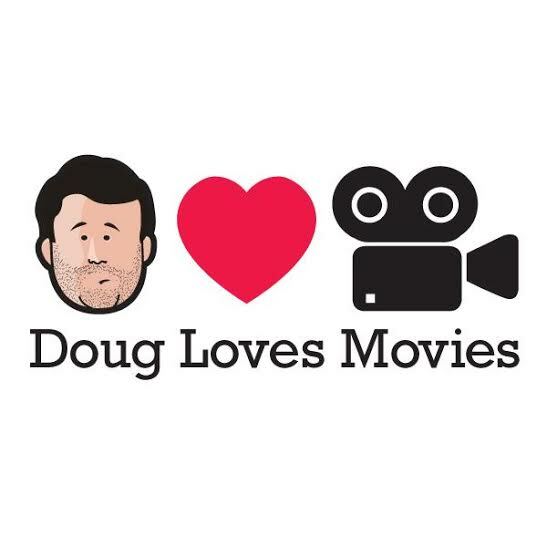 Can’t resist asking you a question you ask of all of your esteemed guests on “Doug Loves Movies,” but what was the last movie you saw? How was it? Ours was “Dead Snow 2: Red vs. Dead” on Netflix last night. Hard to say there will ever be a better Norwegian movie involving Nazi zombies as that one. 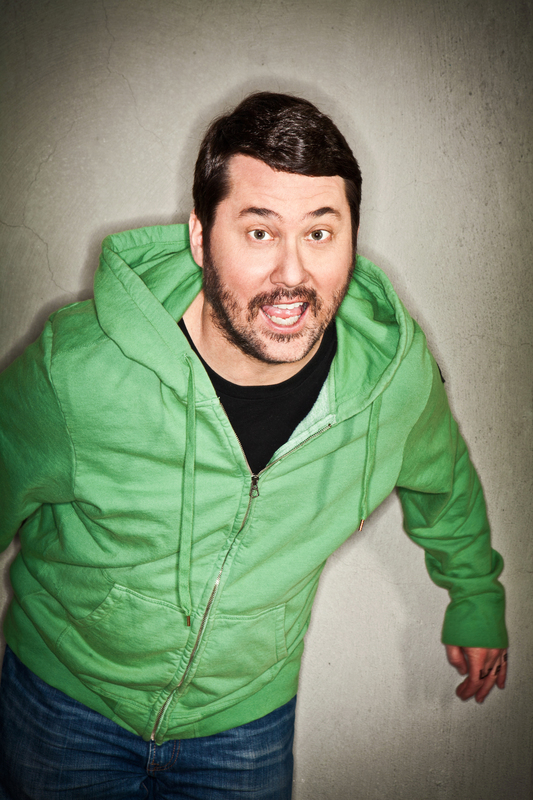 Doug: The most recent movie I saw was “Sleepaway Camp III” because I was sitting in with a movie mocking group in Austin, TX called Master Pancake last night. Earlier in the evening we made fun of “Sleepaway Camp II.” Which is easy to do, because the “Sleepaway Camp” movies are all terrible. Actually, that’s not fair of me to say, because I haven’t seen parts 4 or 5 yet. Maybe that’s where they turned the quality up! How’s your movie a day challenge going? Do you schedule the movies in advance, or on some days do you just flip around TV, see Mad Max 2: The Road Warrior being replayed on Spike TV for the 800th time, and call it a day? Doug: My attempt to watch 365 movies in 365 days has simple rules: I have to watch 365 films by December 31 of this year. The movies can be docs or animated films, but they have to be feature length and they have to be movies I haven’t seen already. So each day when I wake up I think, how can I see a movie or two today? What’s on HBO? What’s on Netflix? Or what’s playing at the closest movie theaters. It’s a scheduling thing, so some days I don’t get a movie in or I watch something that I’m not excited about. I’m up to 105 movies, but considering how far into the year we are, I’m way behind. Film festivals really give me a chance to catch up, and I’m going to at least three this year. Wish me luck! We just looked up your filmography…were you really in Captain EO as a backup dancer? No offense, but you don’t seem like the backup dancer type. Be brutally honest. How about this for a category in the Leonard Maltin Game… “The Twilight End Zone.” Sports movies featuring actors who appeared in Twilight Zone episodes. Come on now…so many possibilities. Burgess Meredith in the Rocky movies, Dennis Hopper in Hoosiers, Robert Redford in The Natural…that’s a great category! You’re performing standup at the Helium Comedy club on Wednesday, June 24 and then recording a podcast on Saturday, June 27. You’ve played Philly before, how do the crowds treat you here? Any interesting stage stories during a performance here? These fans can be brutal. Doug: I love performing in Philly and always have a good time. I think when Helium first opened the crowds were kinda rough, but over time it has become one of the best clubs that I play. And if you’re wondering what I’m doing with those two days off in my Philly itinerary, the answer is Hershey Park! Because Doug loves rollercoasters! Doug, thanks a lot for talking to us. Go buy tickets to his Helium performances here and see his upcoming performances at www.douglovesmovies.com.